← Our 90th post! What’s next? We are feeling quite efficient these days, always pleasant. The book is actually going quite well and we are tossing around the word “deadline” without flinching very much, which perhaps is not wise. But there have been some interesting connections that we would like to share. 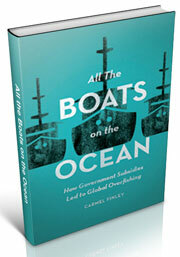 Thanks, as always, to Bob Hitz, and his talent for putting the focus on the boats. As he told us, the Washington was sent to Korea, where it became the country’s largest vessel and was to be used for research. We look forward to tracking any information about the Washington’s career in Korean waters and invite any readers to contribute their information. We write history by blending threads of stories together, making the small pieces connect. It would be great to know how this West Coast boat fared in its new job. We knew that the Lend-Lease Program during World War II resulted in large quantities of American-built planes, ships, tractors, and other heavy equipment being transferred to Britain and Russia. There were also some fishing boats. 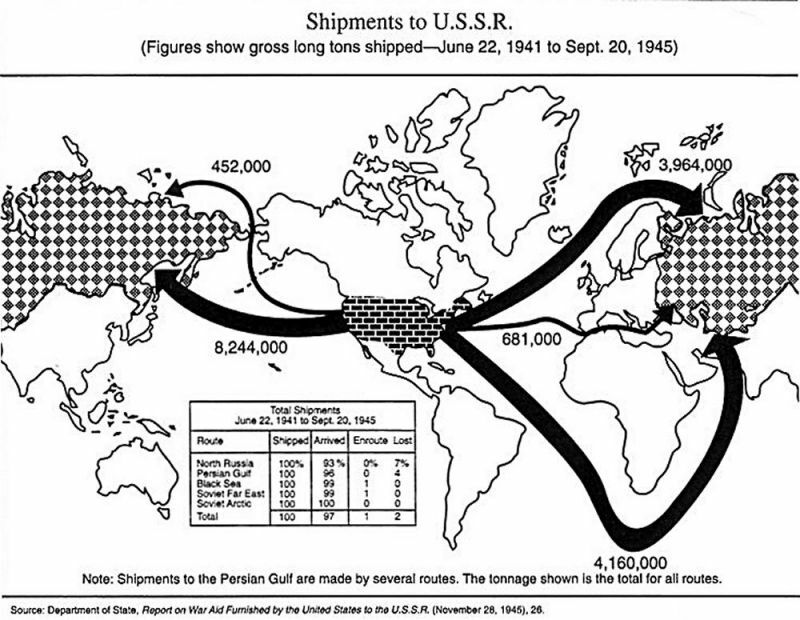 Between June 22, 1941, and Sept. 20, 1945, 8.1 million tons of U.S. ships went to Russia, and the registry of another 5.3 million tons was transferred to the Soviets. Included in the lend-lease program was $21 million spent on fishing boats, paying for 23 boats, including 10 cannery vessels and eight refrigerator vessels. Pacific Fisherman listed the names of the ten cannery vessels and eight refrigeration vessels in a December, 1947, story. The list came from Washington Congressman Thor Tollefson, who had just written a strong letter to General George Marshall, the new Secretary of State. The timing of the letter is interesting. The West Coast fishing industry was united for once, with both the Southern California tuna boats and the Alaskan salmon industry (centered in Seattle), trying to force the State Department to pay more attention to fishing. The responsibility for fisheries after 1944 was located within the commodities division of the economics branch, along with other “resources, businesses, and trade.” Industry officials argued fishery problems involved diplomacy and international law, areas to which the State Department needed to pay more attention. It was a critical time for the industry. The Americans were occupying Japan and the Supreme Commander Allied Powers was actively restoring the Japanese fishing fleet. The American salmon industry was worried Japanese boats would be back in Alaskan waters, as they had been in the 1930s. 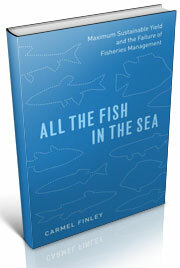 The tuna industry was worried about Japanese tuna once more eroding their markets, as it had done in the 1930s. 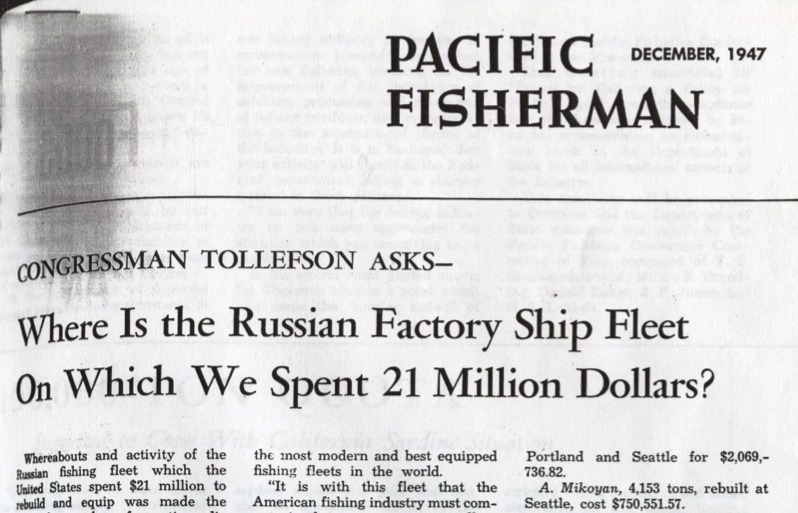 In December of 1946, Seattle attorney Edward Allen and Miller Freeman, publisher of Pacific Fisherman, called an industry-wide meeting in Los Angeles to consider the Truman Proclamation and determine what the industry should do about it. 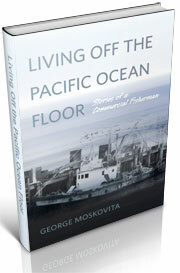 They created the Pacific Fisheries Congress, to push for a greater voice at the State Department. They wanted a fisheries representative and through 1947, they pushed their point in a lobbying campaign of newspaper articles and letters to officials. The campaign over the State Department paid off; Marshall created an assistant to the undersecretary to deal with fisheries. The post went to Dr. Wilbert M. Chapman, who would go on to become of the most influential individuals to shape post-war American fisheries policy. And it will come as no surprise, as the industry pushed the State Department to find out what happened to the Lend Lease fishing boats, the Department would eventually have to admit that it it had no idea. Albert L. Weeks, Russian’s Life-Saver: Lend-Lease Aid to the USSR in World War II (Lanham: Lexington Books, 2004), 152. Pacific Fishing, December, 1947. 15. Dean Acheson to Warren Magnuson, Oct. 24, 1945, Box 27. Papers of Edward Allen, University of Washington Special Collections. Memo, Edward Allen, Box 50, Folder 21. Papers of Edward Allen, University of Washington Special Collections. Warren Magnuson to George Marshall, April 1, 1947. NARA RG 59, 811.628/4-147. This entry was posted in boat building, Cold War, Environmental History, Fisheries policy, fisheries science, History of Science, History of Technology, Maritime History, Pacific Fishing History Project, Soviet environmental history, Soviet fishing and tagged fishing boats, George Marshall, Russia. Bookmark the permalink.